Soft and elegant. 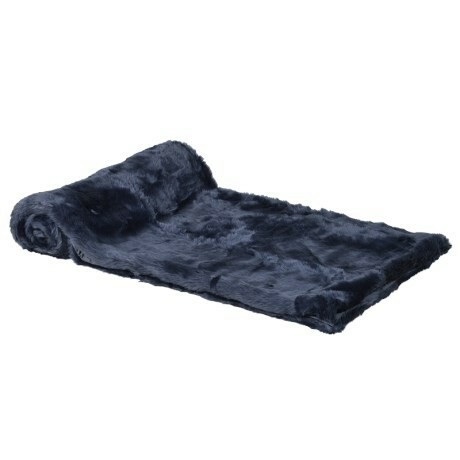 This faux fur throw is perfect for modern chic homes. 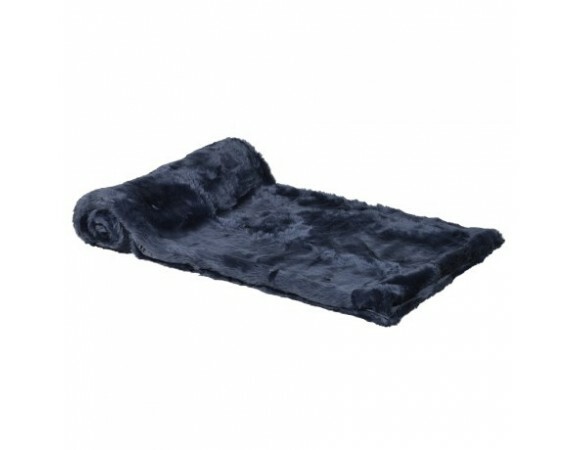 Finished in exquisite blue colour, the throw compliments most existing décors and is perfect for everyday use, providing warmth, durability and softness.